Funny how the smartphone market goes in this day and age, it’s just so unpredictable. Companies can live and die in a moment’s notice, which makes it more crucial for them to have the right ingredients and follow a meticulous recipe to succeed. If not, they can instantly nosedive without any sort of indication to their untimely demise. 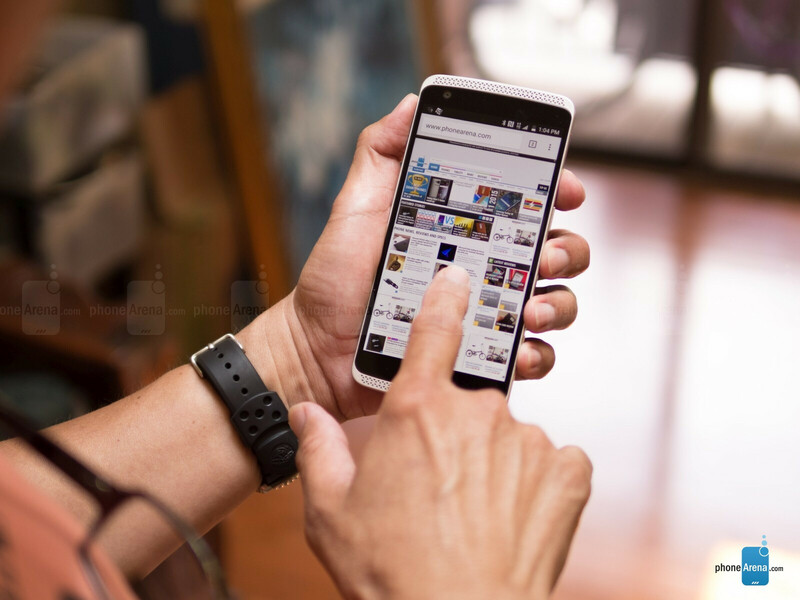 Before any of that, though, they have to deliver an outstanding phone worthy enough to reign amongst the successful elites currently in the space – namely the Apple iPhone 6, Samsung Galaxy S6, and LG G4 to name a few. Even though they’re not necessarily new in the US smartphone space, ZTE’s reputation thus far has been largely relegated to being a name attached to entry-level, mostly boring smartphones. For a good while there, they delivered subpar smartphones you wouldn’t touch if they paid you to use it. Abroad, though, the story is something else because the company's reputation is dramatically different, as its Nubia line embodies the qualities of what we’d want in premium smartphones. 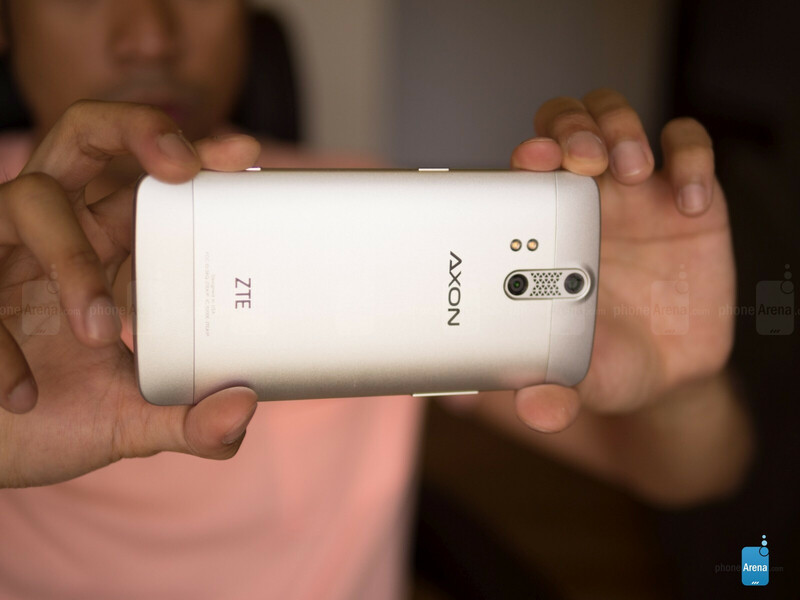 With the recent introduction of its new flagship line here for the US, the ZTE Axon Pro is undoubtedly the result of many years of ambitious planning. Boasting a specs sheet that impresses on all fronts, the other remarkable part of this phone is the undercutting price point it’s been attached with. At only $450, it’s undeniably bred for stardom, but will it pay off in making ZTE a formidable force here? Premium and solid, it’s a stark contrast to the kind of phones we’re used to seeing from ZTE in the US. Flaunting an aluminum framed body, there’s that feeling of substance and premium craftsmanship with its design – and we do like it! Available in three different color options, phthalo blue, ion gold, and chromium, our review unit is dressed in the latter. 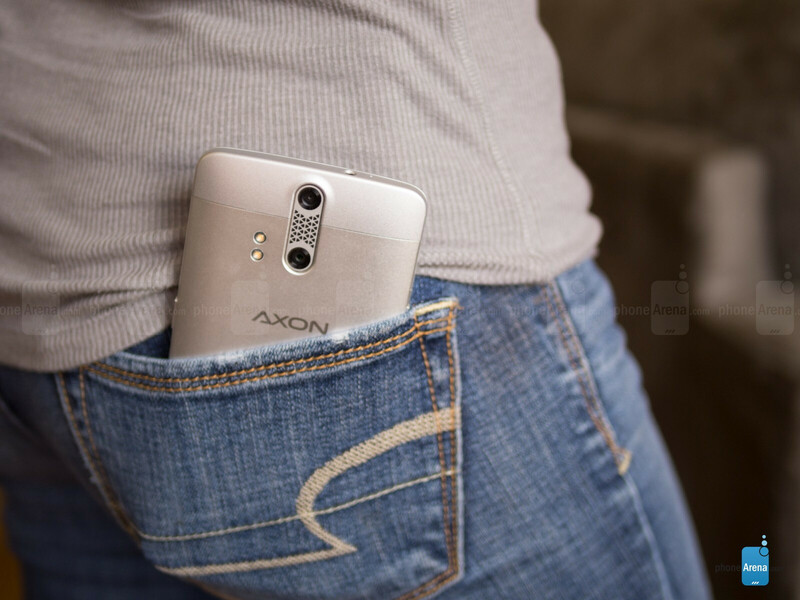 Naturally, the decision to go with aluminum instantly gives the Axon Pro that high class look and feel, but makes the phone a bit slippery at the same time (be careful not to drop it). Despite this, we’ll applaud ZTE for designing something that enables them to shed that reputation here in the US for being a maker of cheapo-feeling phones. In contrast to its esteemed rivals, one logical comparison here is against the HTC One M9 – regarded by many still to be one of the best looking flagships right now. Certainly, there are some obvious design language similarities at play here with the Axon Pro, but it’s still just a smidgen behind the cleaner looks and uniformity of the One M9’s design. We’re talking specifically about the off-colored top and bottom pieces of the rear casing, which appears to be plastic made to emulate the look of its aluminum trim. At first glance, it appears as though it’s sporting dual front-firing speakers, due to the triangular shaped cutouts that comprise the grills, but they’re not. Rather, it’s just the usual earpiece above the display, while the grill that’s below is for the speaker. Strangely, though, both the earpiece and speaker don’t occupy the entire space, choosing instead to be offset right and only take up a small area. Below the display, it features three capacitive buttons – the middle is the home button, while the other two can be set up to be either the back or recent apps function. Thankfully, its ports and buttons are logically arranged in places we’re familiar with. Therefore, that includes the power button on the right side, the volume controls on the left, 3.5mm headphone jack and noise cancellation mic on the top, and the microUSB port and standard mic along the bottom. Interestingly enough, they’re nice to include a shutter key along the bottom right corner, but it’s only active when running the camera app – so we can’t long press it to launch the camera itself. Kudos to ZTE, this flagship phone gets treated to a flagship-esque display! Profoundly classifying itself as a premium flagship, the ZTE Axon Pro comes at us with a 5.5-inch 1440 x 2560 CGS (Continuous Grain Silicon) TFT LCD display from Sharp. Of course, thanks to its Quad-HD resolution, it’s able to produce an incredible amount of fine detail rivaling its esteemed competition – while still maintaining several other favorable qualities at the same time. While it’s not perfectly calibrated, nor boasting that ideal color temperature of 6500K, the Axon Pro’s display carries enough attractive elements for us to fall in love with it. Delivering a potent amount of iridescence and color vibrancy, its 466 nit luminance is enough to make it visible in most situations outdoors. Finding a color temperature of ~7200K, it means that the panel here favors a slightly colder tone – giving colors a bit of a bluish tone. And when we detail its accuracy in the sRGB color spectrum, it doesn’t always hit the mark spot-on with each color gradient, but it’s neither obnoxiously over-saturated. One unique thing about it, though, is that it’s the first phone to employ Corning’s antimicrobial Gorilla Glass, which gives the surface that slick-to-the-touch feel. Well, to be fair, it’s claimed to kill germs and viruses that normally lounge around, but being unable to verify this claim for ourselves, we’ll leave saying that slick feel of the glass makes it substantially easier to wipe away smudges and fingerprints. 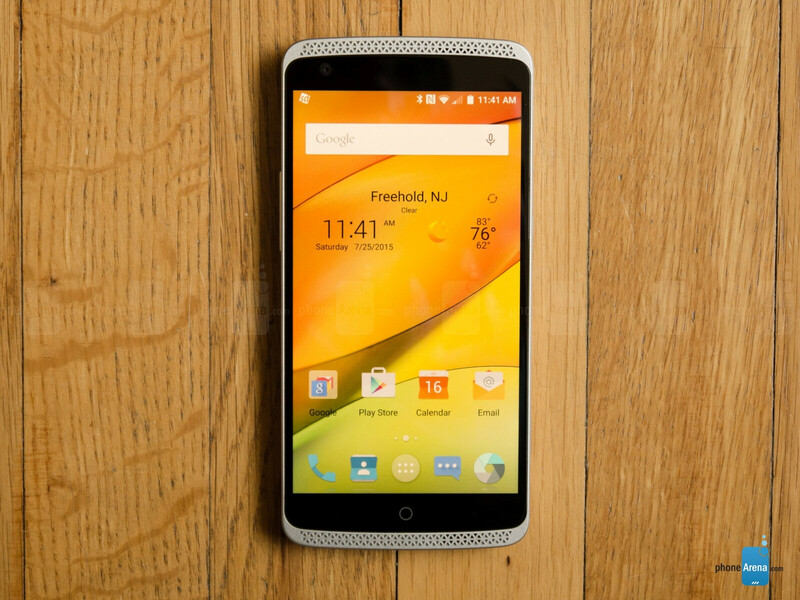 I don't see any reason to pick this over the LG G4. Its worth the extra $100. Why is no support for CDMA networks a con? I mean isn't that something we all expect when talking about unlocked phones? Another phablet.. I miss real size phones. sony t2 ultra .....budget phone but it didn't feel like it. My concern would be OS updates. What is ZTE's track record? Have they made an official announcement regarding Android M on the Axon? Why is the single core score so low? It's running the same 810 as m9. Like old like the old HTC lineup. Sensation, Amaze, etc. 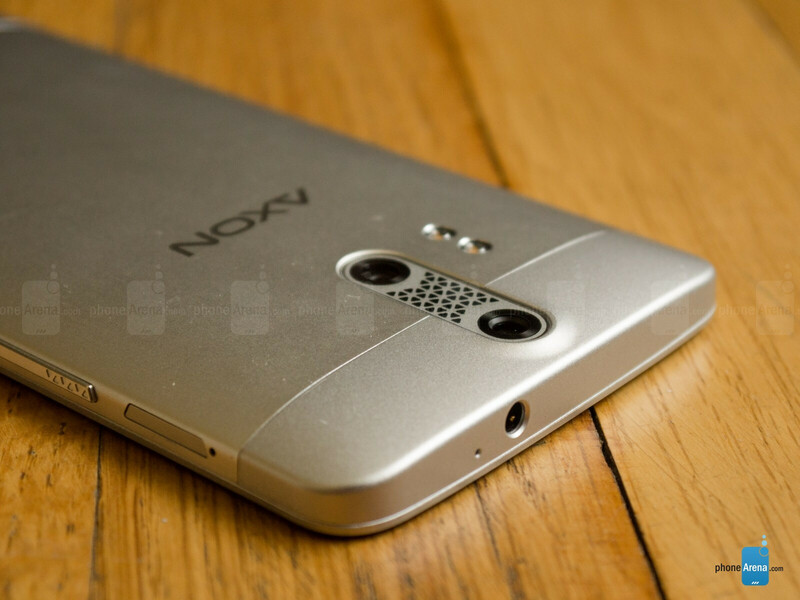 Looks a lot like HTC One X in the front. nice try zte. but i completely lost interest when you faked the dual stereo speaker thing with those aesthetic grills. Pretty good for the price. The thought the speakers are going to be sub par but this review tells otherwise. 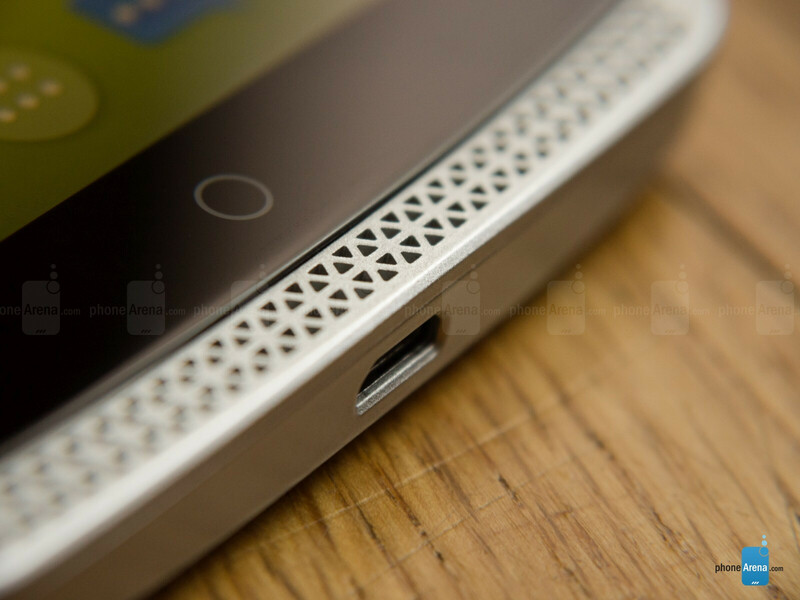 is that an HTC One X from the front? Folks ZTE is awful- based in China- bought a Firefox Phone- sent without firmware-so couldn't work. Then spent 5 months speaking to Chinese staff-and still no resolution. Now they merge with Axion a French based company-great now we have companies Altcel - Lucent and Zte making phones. Buyer beware. Samsung- gauges you for huge amounts. 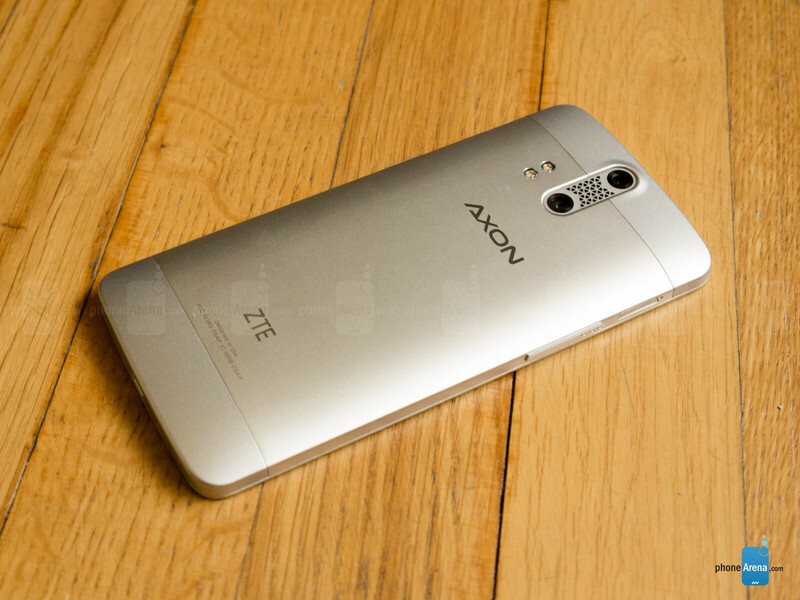 Axon by ZTE is a no brainer. My Moto-Sony-Motorola-Nokia but stay away from the two above. Remember I told you first. so not True..... I have nothing but great response from the ZTE US support team. The phone is great and I am happy with the 2 updates that they have sent out..... now if only they will just send out Marshmallow.